The Mann-Grandstaff VA Medical Center in Spokane faces "further review" as department takes on lengthy wait lists. A planned behavioral health building for veterans in Spokane has been halted because federal officials pulled funding for the project, Spokane's veteran hospital announced last week. "After further examination and project prioritization, the final list of approved projects was reduced to ensure successful execution of all remaining construction projects," says Robert Fischer, Mann-Grandstaff Veterans Affairs Medical Center director. "Unfortunately our mental health building required removal from the list." The announcement comes on the heels of a U.S. Government Accountability Office (GAO) report last week that slammed the Department of Veterans Affairs for its diminishing efforts to reduce suicide among veterans. Though preventing suicide is one of the VA's highest priorities, the GAO report says the VA's outreach activities "dropped off" in the last two years, and that "the office responsible for these activities lacked consistent leadership." The VA, responding to the report, concurred with the GAO assessment on suicide prevention outreach. But the VA noted that the number of veterans receiving mental health care from the VA doubled over the past 10 years. "Now we are helping over 1.7 million veterans with their mental health concerns," the VA wrote. Though the Spokane veterans hospital isn't getting the mental health building anytime soon, Fischer says he hopes it will be funded in the future. 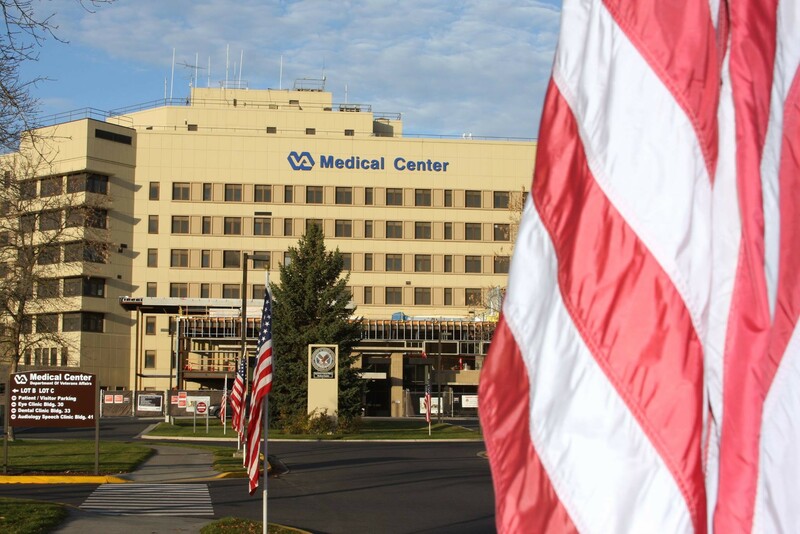 The VA did approve several other projects in Spokane, however. Those include a $19.9 million boiler plant, a $15.4 million primary care building, a $5.5 million dollar operating room and surgical suite and a $2.7 million dollar sterile processing suite expansion. Mann-Grandstaff was also selected as VA's "pilot site" for a project to modernize its electronic health records.